Another area of interests is the direct access to the server to managed files and folders. While FTP is the common way of users accessing their files and folders, more savy users who are familiar with Unix commands prefer to terminal in using Telnet and control files that way. This feature is predominantly found on Linux hosting servers. 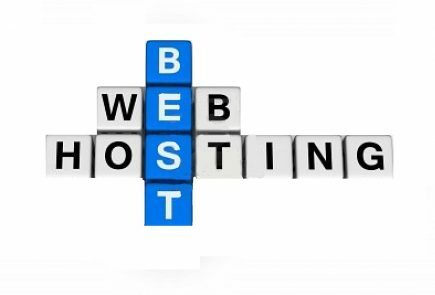 Choosing the best hosting platform mostly lies on how comfortable you are with the given technology. Both offer pretty good features and all render the pages the same way. If you’re more of an open source type developer, you should go for Linux Hosting since it requires minimal framework installation on your own localhost for testing your webpage. All you need to install is the Apache server and the latest PHP version. 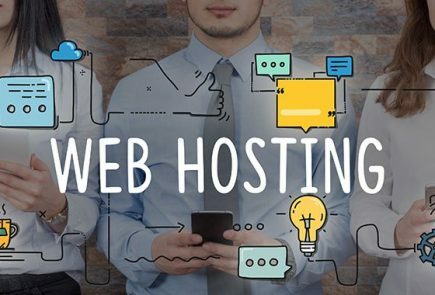 If you’re more into .NET programming, then Windows hosting is the right choice for you.